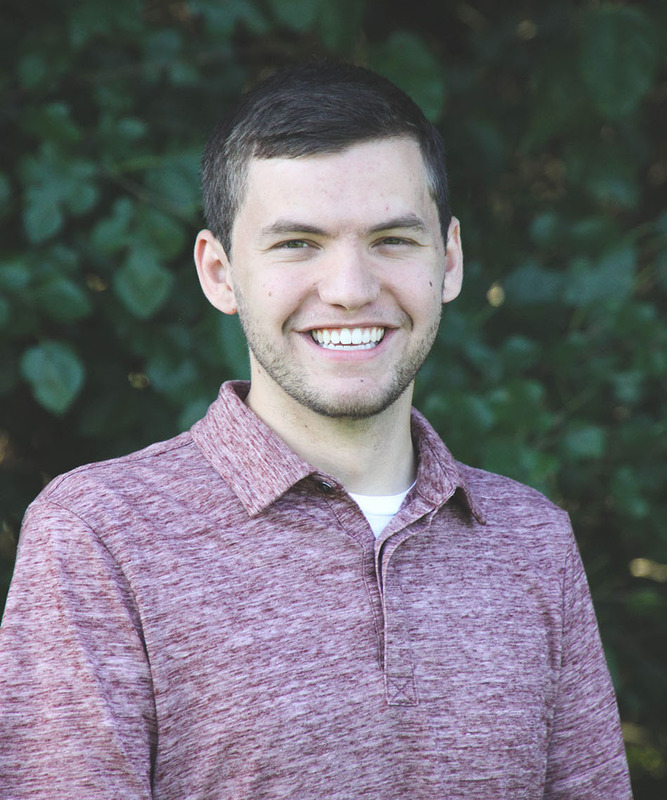 Spencer is a member of the project engineering team and he has a degree in electrical engineering from Olivet Nazarene University. Spencer grew up in Illinois but calls Indy his home now and is enjoying getting to know the area. Spencer’s primary role at Ball Systems is project management. He is responsible for working directly with our customers to make sure we are meeting deadlines and completing projects on time. Spencer is a people person and he has said that those skills have helped him a lot in this role as there is a lot of communication needed between different areas – operations, engineering, and the customer.